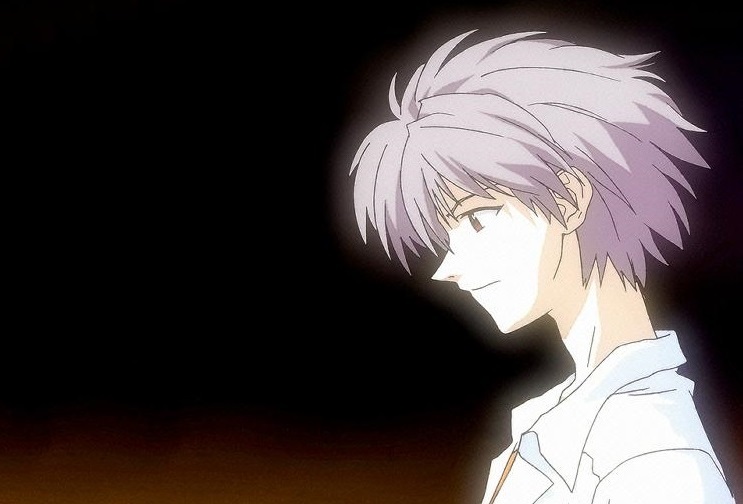 We are the disciples of the Final Messenger, the 17th Angel Nagisa Kaworu. Please feel free to join! All Kaworu fans are welcome. You love Kaworu, but do you love Shinji too? Then you better join the Shinji Ikari Defense Squad! 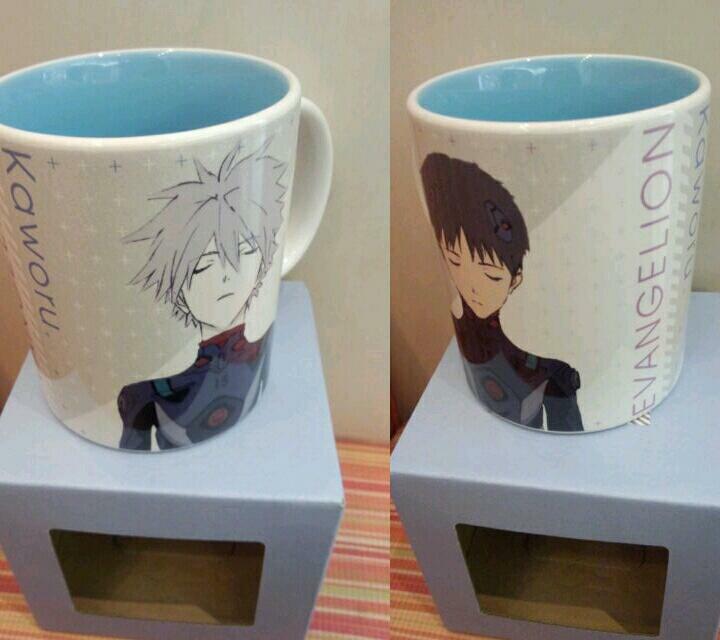 Love Kaworu and Shinji together? Join the Kawoshin Club! Moro (5年前) #1678533What city is the exhibition in? I'm assuming Tokyo, but I don't actually know. Also, I'm sure the event itself isn't free to go into, let alone if they'll still have any of that figure left by now. she appears on Yahoo Japan too sometimes, but not for cheap too ._. What city is the exhibition in? I'm assuming Tokyo, but I don't actually know. Also, I'm sure the event itself isn't free to go into, let alone if they'll still have any of that figure left by now. SuiseiHaruka (5年前) #1670194OH very much thank you! I agree that Rei is beautiful, but the $200 price tag is killing me. I am hoping AmiAmi or Manda will get one, but for some reason I have my doubts about that. If only they sculpted all of the characters for this event...they all would of been so beautiful. The mug however...I really want it. Moro (5年前) #1669974This store yokattaweb.jp/i... will go to events and acquire items for you, but it's definitely going to cost. I'm currently contriving a means to get that Rei figure if I can, the sculpt is lovely. OH very much thank you! I agree that Rei is beautiful, but the $200 price tag is killing me. I am hoping AmiAmi or Manda will get one, but for some reason I have my doubts about that. If only they sculpted all of the characters for this event...they all would of been so beautiful. The mug however...I really want it. This store yokattaweb.jp/i... will go to events and acquire items for you, but it's definitely going to cost. I'm currently contriving a means to get that Rei figure if I can, the sculpt is lovely.